• An attractive design to complement a beautiful backyard environment. 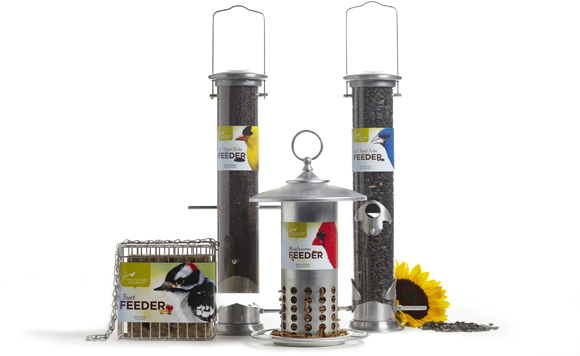 Bring beauty and grace into your garden with a flurry of colorful songbirds! 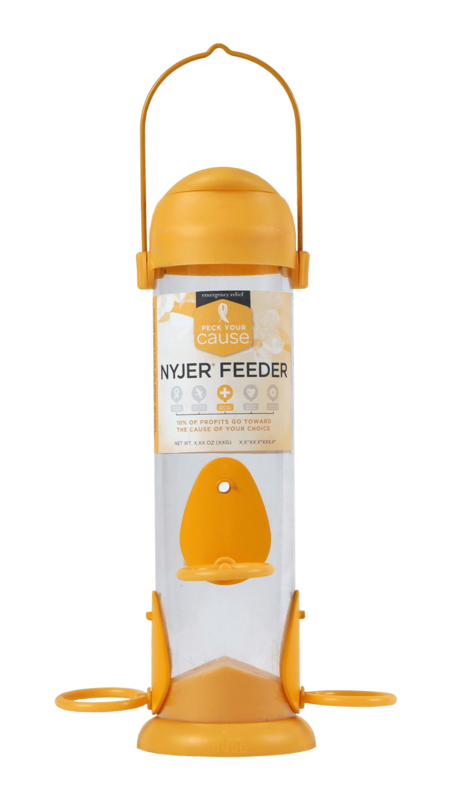 Pacific Bird™ has created a line of stylish wild bird feeders that have been designed to meet the needs of birds - and people. 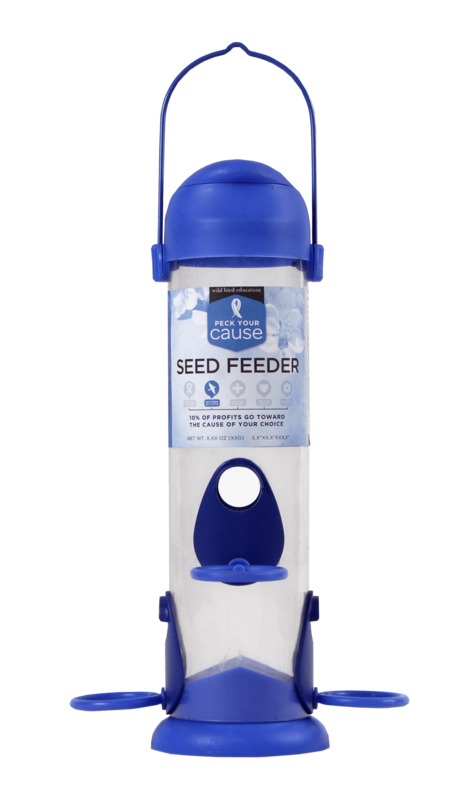 Pacific Bird™ feeders are a cinch to fill and easy to clean. 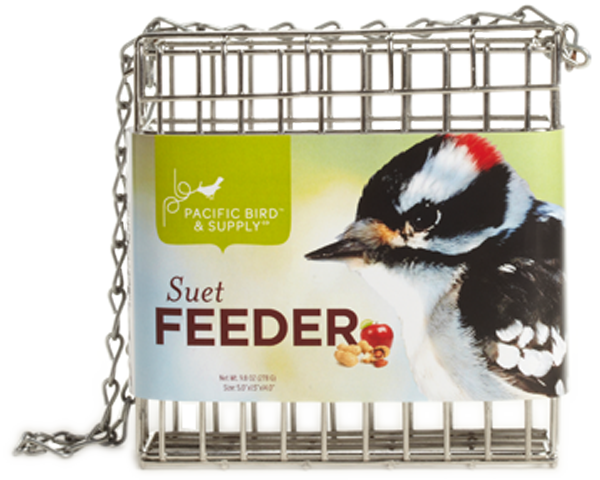 With a durable, metal construction, feeders offer excellent protection against squirrel damage. 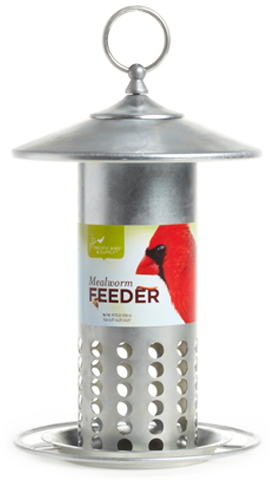 The attractive feeder designs are sure to complement any beautiful backyard environment. 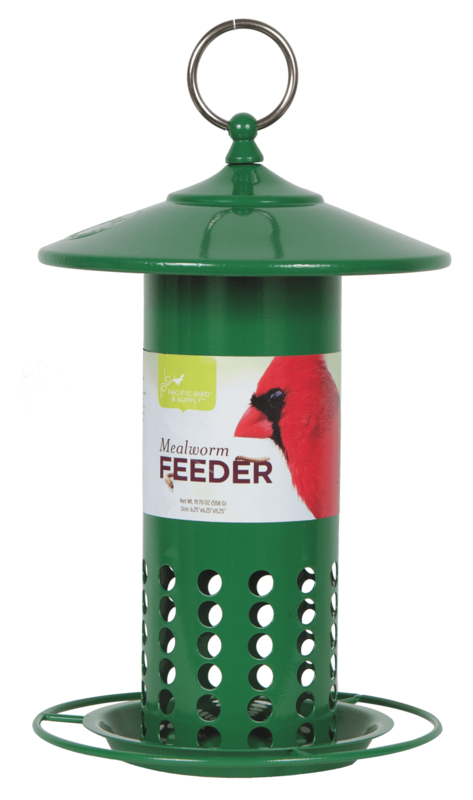 With a variety of feeders available to cater to the individual eating habits of many different types of birds, you can open up a world of nature in your own garden today!